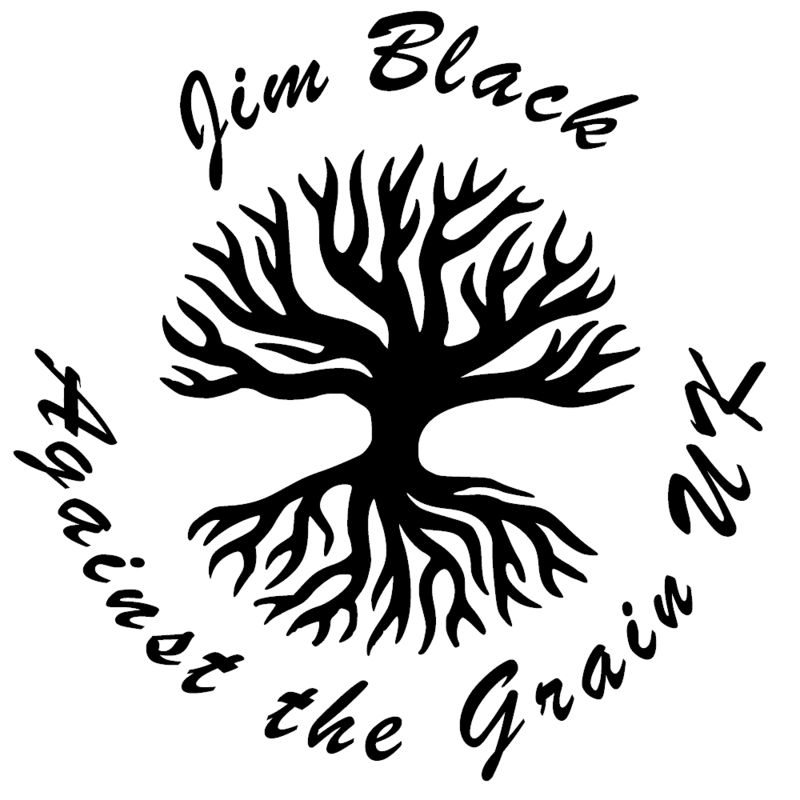 All of our products are hand made by Jim Black, a self-taught craftsman based in Ellesmere Port. All products are designed to give a unique appearance that enhances the natural beauty of the wood. Many of our products use recycled wood and all others are sustainably sourced. I have been ‘playing’ with wood for as long as I can remember. From making small wooden ornaments and animal silhouettes in my early days to DIY projects and finally furniture. I like using a mix of techniques, from traditional methods using old hand tools to innovative designs on modern equipment. I have a modest, dedicated workshop and spend most of my spare time creating mountains of wood shavings and sawdust (more commonly referred to as “man glitter”). I take a lot of pride in my work and if something is not up to my standard, I start again. Wherever possible, the wood I use is either from recycled or ethically sustainable sources. I am constantly on the lookout for off-cuts, have been known to skip-dive (with permission, of course) and will never, ever say no to a “can you use this?” offer of any wood from a felled tree to an old window frame. I love experimenting with different types of wood. Every species has different properties so has to be treated and worked with in a different way. I am learning all the time. No matter what I’m creating, my ultimate aim is to use the wood’s natural beauty and shape. Every bit of wood is different which means that every finished piece is unique.